Michael DeLaPena will visit on September 21 to discuss his recently released books The Coyote Wars and The Last Coyote. The Fortress is the terrorist training Academy of the Wallace family, led by the patriarch and evil genius Tim Wallace. 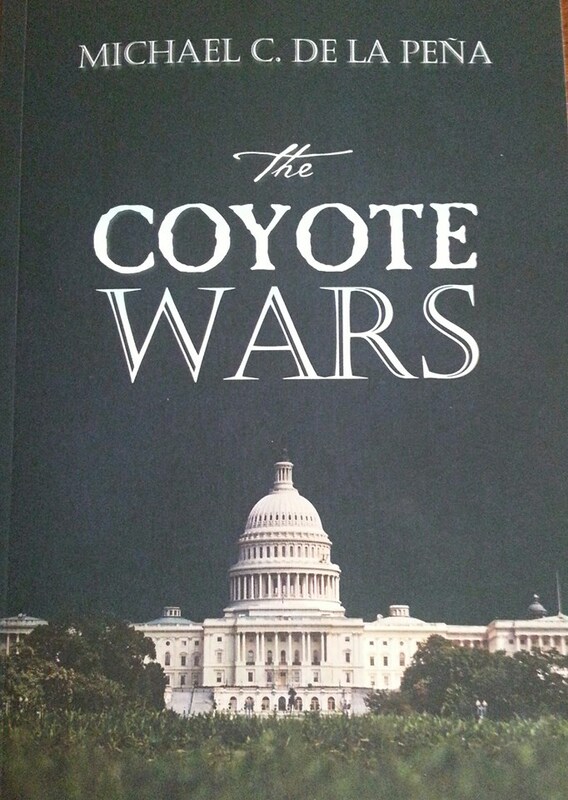 Wallace groomed his children, whom he affectionately called coyotes, to be trained terrorists. Each coyote’s mission is to infiltrate key government agencies in preparation for a terrorist assault on the United States. Author, Special Agent Delapena has been with the FBI for 25 years. A graduate of George Washington University, he works and resides in Boston, MA.